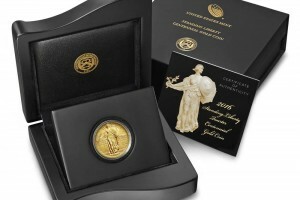 90% Silver On Sale – Lowest Prices Online! 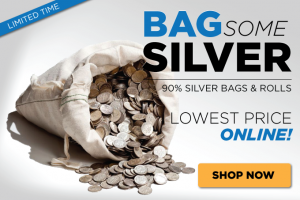 For a limited time we’ve got all 90% Silver Bags and Rolls on sale! This includes full $1000 face bags which are over $800 dollars cheaper than the leading competition. Act now because these savings won’t last long!